East Sleep Prey. 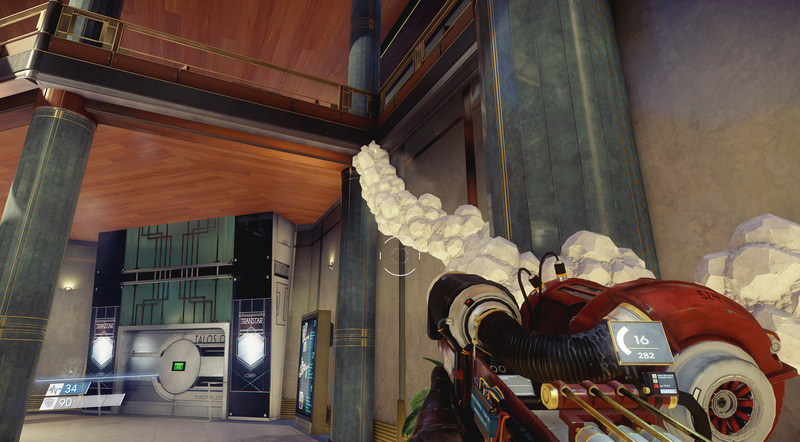 That’s pretty much all I’ve been doing since getting a copy of Prey for the PS4 a day before release late last week. I finished my first playthrough in just under 17hrs, that’s with sticking to the main story and only doing a few side missions. I enjoyed the game so much I wanted more so I bought it on PC and I’ve just finished my 2nd playthrough trying to do as many side missions as possible. I finished my 2nd playthrough in 18hrs, but stuffed up a few side quests (but I knew what I was doing so I was getting lost a lot less). I could write a lot, but since it’s a new game (I have a habit of playing older games!) I’d rather not spoil anything. Instead I’m just going to write up some bullet points and I highly recommend that you go out and buy the game, or at least download the free demo and play the first hour of the game, as the opening scene alone has some of the most memorable gameplay moments. In fact I think the start of the game is so good it’s the main reason I want to play the game for the 3rd time! The opener. One of the most memorable scenes in the game. Love the isometric Art Deco art featured on the loading screens, but static, non-interactive 1 minute+ loading screens killed me on the PS4. Low res textures unfortunately, the slightly comical style helps make the game world feel more real as you go along though. The GLOO Cannon is your friend and can help to momentarily trap enemies, as well as get to places you can’t get to otherwise. Being outside the space station is something else! I found myself checking out every dead body in the game, with an eerie exploring dead bodies frozen on top of Mount Everest kinda way. There’s no romance as such in the story. I’m always hungry for that. 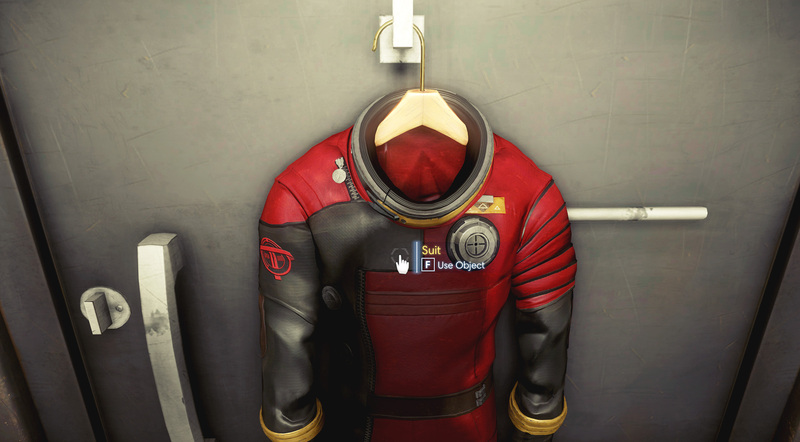 Prey fucks with your mind more than anything, but there is some heart in there. Love the Art Deco style. This game owes a lot to Bioshock. 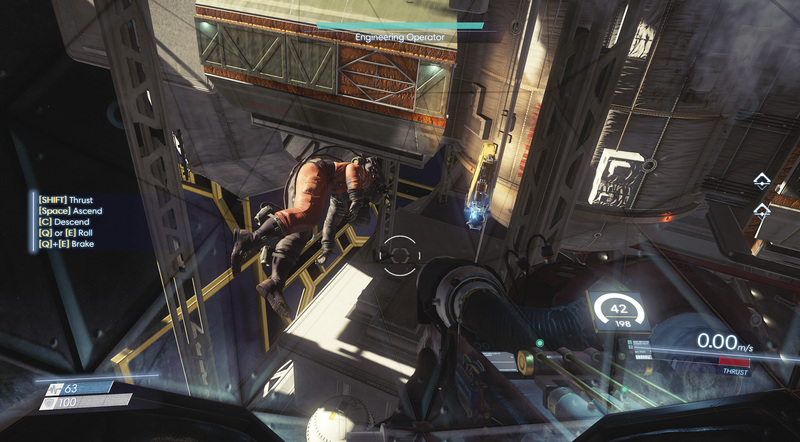 It feels like Bioshock in space! Story is just right, what you do does make a difference but the ending just wasn’t amazing and nowhere near as shocking, involving and impactful as the original Bioshock or say Witcher 3’s ending/s. Opening scene lingers post game though, and I am left with questions and wanting more. You can quick save at any time. Thank God for quick saving! Anyone who loves Sci-Fi films which revolve around isolation, aliens and paranoia will love this game. Lots of jump scares but they’re great! Game isn’t easy (I died LOTS). 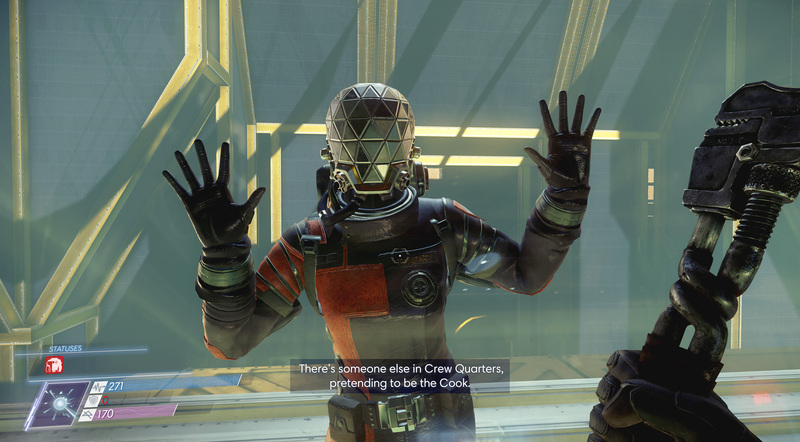 Prey has a strong survival aspect overall and every time you see enemies you get hurt and lose ammo so that means lots of scavenging and yes Prey delivers on looting as well as gathering resources and crafting gear too. All things I love in a game. There’s always more than one way to get into a room or area (and this is done SO well in the game), which makes for great gameplay but also replayability. Game ran super smooth on both PS4 and PC. I didn’t have one single crash/bug/issue at all. 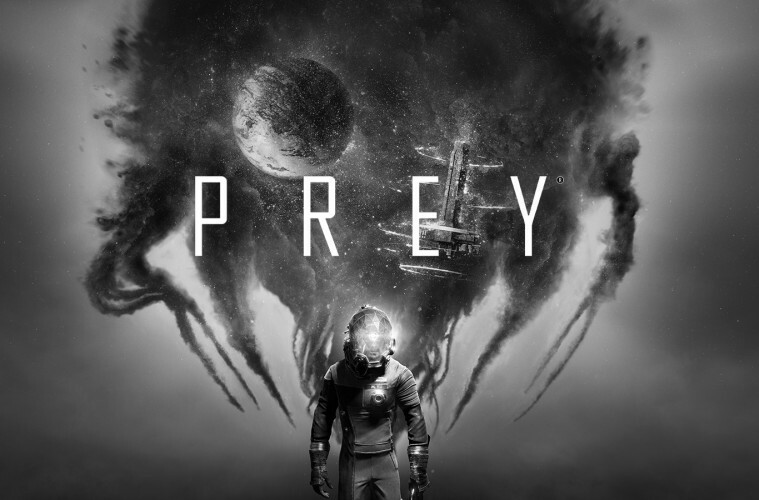 Great electro opening soundtrack adds cool to Prey. Reminds me of the music to Drive the movie. 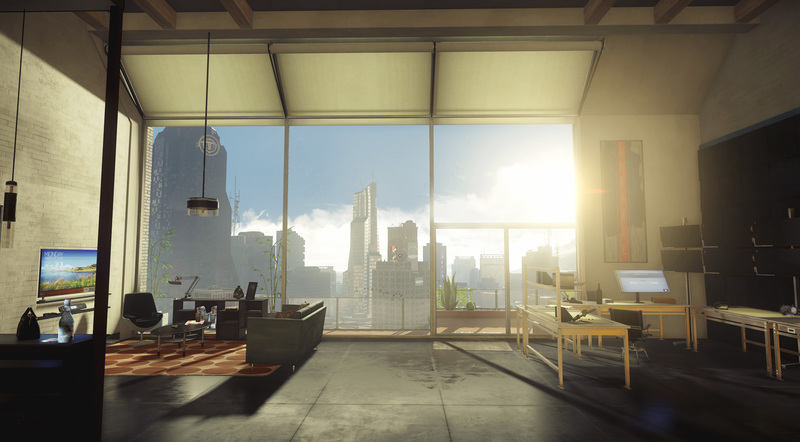 Graphics, they’re just not mind blowing. We built a $7k PC for realistic graphics and high res textures, but the PC version running in 4K on max graphics looks and feels the same as the PS4 version (good news for PS4 users!). You can’t aim with guns, only hip fire. I actually found this super frustrating as I love shooters (and that’s how I chose to play this game). OMG the long loading screens on the PS4 were terribly long and definitely broke immersion for me more than a few times. The loading screens are static graphics (Bethesda you got it right with Fallout 4’s interactive loading screens! 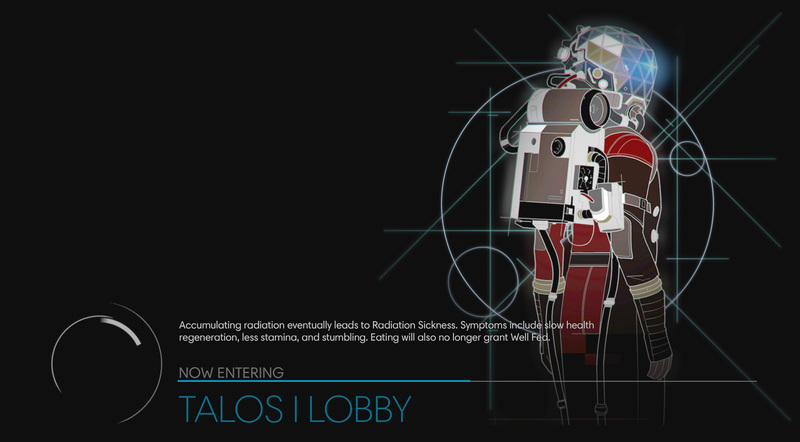 ), then once the loading bar is near the end it spits out a 2nd loading screen which kills you even more. Loading screens were a LOT shorter on the PC though, massive difference and made for much more painless and intuitive exploration when going from section to section.